It's been a revolutionary year and we're very grateful for the artists and art lovers who have been part of the adventure. 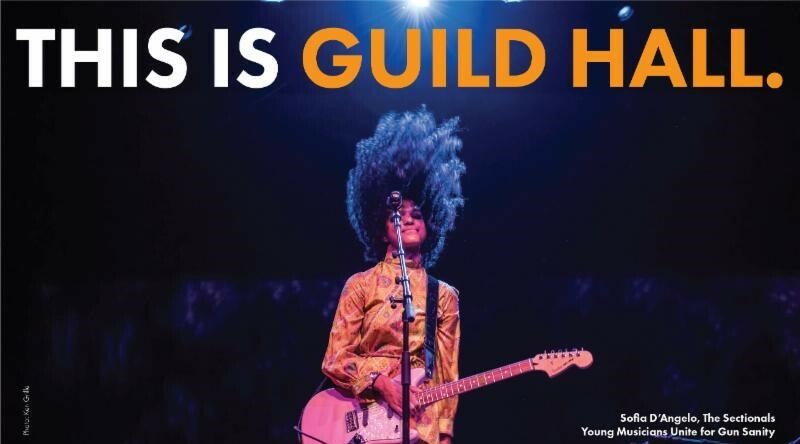 Guild Hall has provided year-round programming and a gathering space for our community for over three generations. We pour our hearts and souls into our work and exist because of your participation. Please donate today so we can continue our long tradition of supporting creativity on the East End for this and future generations. *There are no goods and services associated with a charitable gift to our annual appeal.